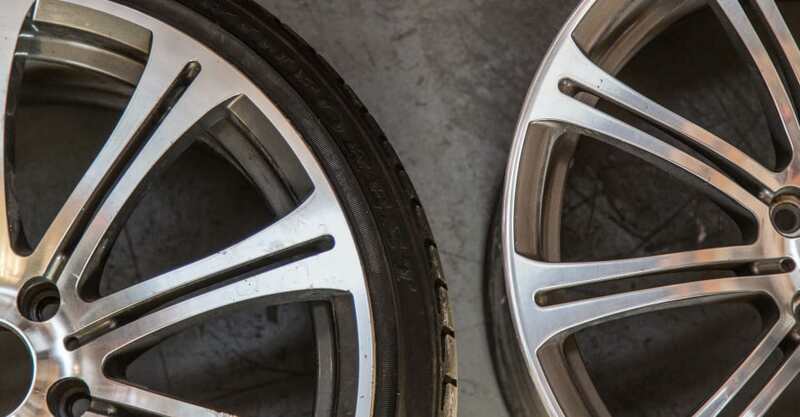 Gutter-jumpers, kerb-crushers, pothole-thumpers – if you fall into any of these categories then it’s likely you’ve damaged a wheel or two during your driving career. 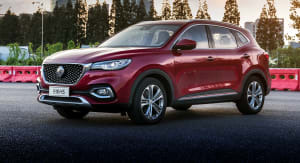 In fact, I’m sure most of us have, at one time or another, misjudged a corner or failed to see a pothole and heard that horrible graunching sound. 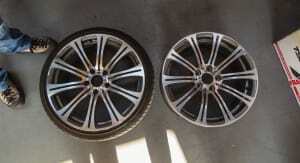 Yes, you’ve just decorated your alloy wheels with gouges and scrapes, possibly even dents and cracks. 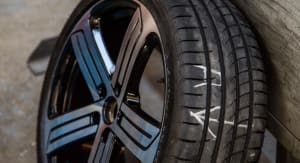 Gutter-rash does happen unfortunately, and these days, getting a wheel fixed professionally is far cheaper than buying a new wheel. 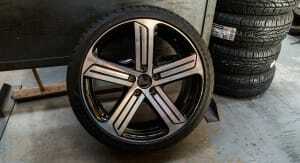 A decade ago smaller rims were the norm, and they were wrapped in cushy, high-profile rubber. 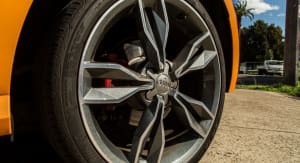 The trend toward larger rim sizes, even on fairly non-sports-oriented cars, has infiltrated the automotive world, with 18- and 19-inch rims now commonly seen on fairly conventional family cars. 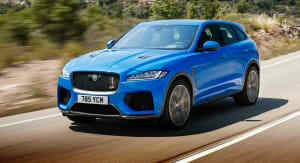 Bigger rims equals lower profile tyres, and therefore more chance of the rim hitting the gutter. 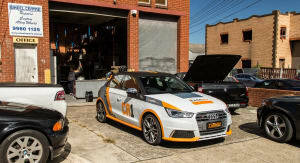 The CarAdvice office runabout is an Audi S1 with 18-inch wheels. 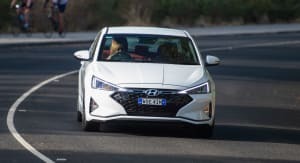 Someone, who shall not be named (and no, it wasn’t me), managed to give one of the wheels a bit of a knock, so we dropped into Wheel Repairs Centre Sydney to find out what they can do and how they do it. 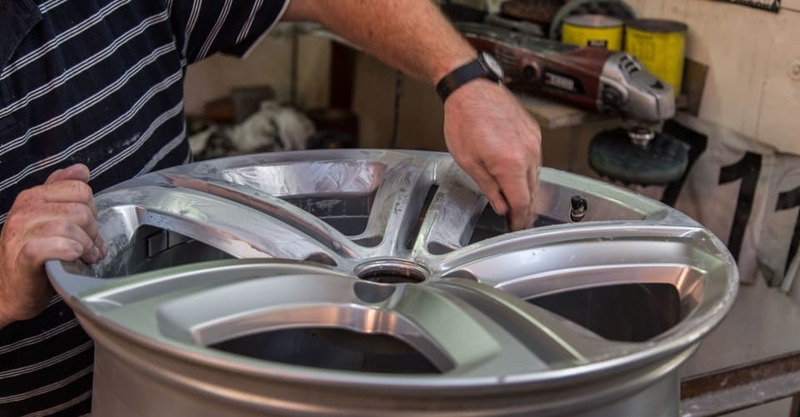 The business has been running for more than 40 years and specialises in fixing wheels that have buckled, cracked, or suffered cosmetic damage. 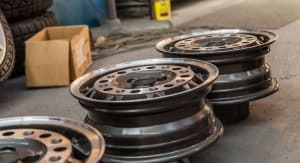 The company also restores classic steel and alloy rims and can make replacement temporary wheels. 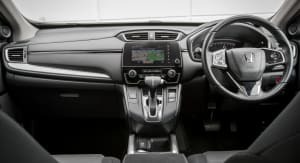 There are cheaper ways that take less time and are more convenient, and as Raymond explained, you often trade quality and longevity for that quick fix. 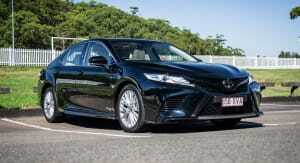 “There are several options with repairs. It depends somewhat on the finish of the wheel. Some wheels are fully painted and some have a machine finish with a clear coat. 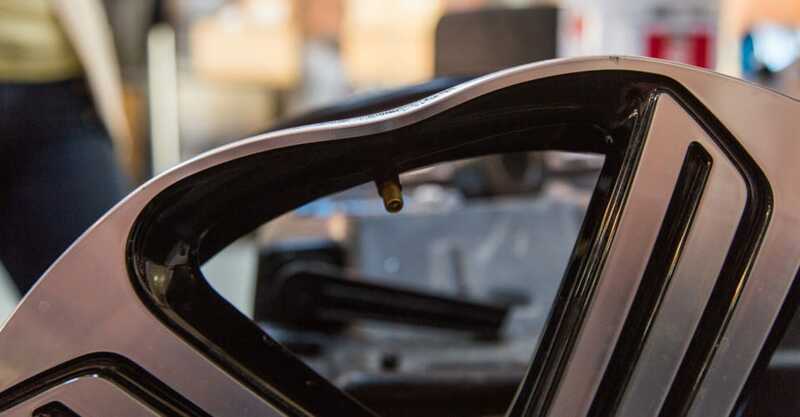 All of them can be short-term damage disguised, often on-site, and there are many on-site repairers. Their repairs are simple and fast but generally don’t last. “It’s a disguise. If you walked past the car you wouldn’t react to it. But if you look at the wheel up-close you’ll pick it. 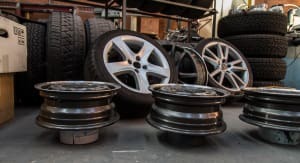 The paints that are used are not durable and they tend to be affected by ultraviolet; they yellow, they peel, often when the tyres come off the next time the paint will come off with the tyres as they are being removed. The damage still lies under the surface. Beyond surface damage, there are more serious types of damage that require urgent and expert attention. 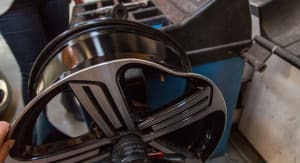 Repairing cracked and buckled wheels is an intricate process and something you don’t want to delay. A good repairer will go to great lengths to fix a wheel, but there are limitations and your repairer will help you make a value judgement. If there is a crack straight across the spoke, then there is nothing to be done and the wheel is essentially scrap metal. 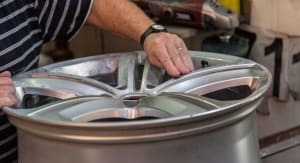 The ready availability of fake wheels is a concern, and Wheel Centre Repairs Sydney has seen its fair share of knock-offs. The golden rule here is that you really do get what you pay for. 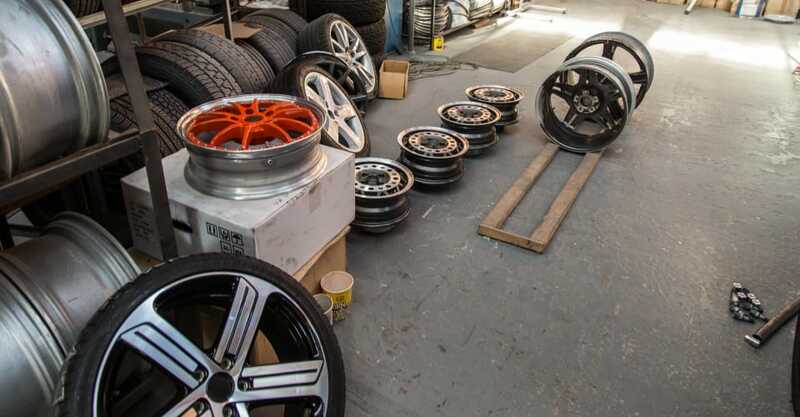 It is surprising how much genuine wheels actually cost and it’s not just prestige brands or supercars that roll on expensive alloys. 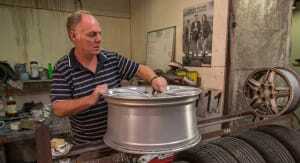 After many years in the business, Raymond doesn’t even hesitate when asked which is the most commonly damaged wheel. “For cosmetic damage, it’s usually the left rear from reverse parking. For buckling and other damage, the left front. People tend to drive around potholes and impact risks, but the left side is always on the kerbside, it’s where the trucks break up the road, it’s where you can run off the road. The left front is where it can really get damaged,” he said. 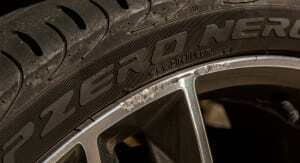 So how can you avoid damaging your wheels? At the risk of sounding like Captain Obvious, as Raymond said, ‘avoid the kerbs’. It’s as easy as that. 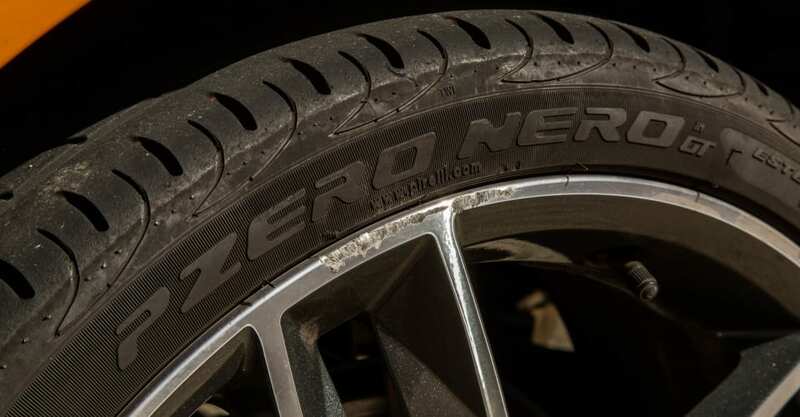 Given the popularity of low-profile tyres and large rims, we doubt we’ll see people switching back to bulging rubber simply to prevent wheel damage. All you can do is be careful and fix structural damage promptly to prevent further problems. 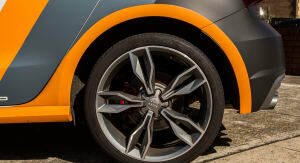 MORE: Low profile tyres : how low can you go?